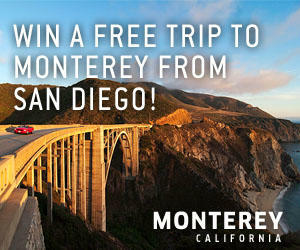 Enter to win on SeeMonterey&apos;s Facebook page. The winner will be announced on June 4th. Good luck!